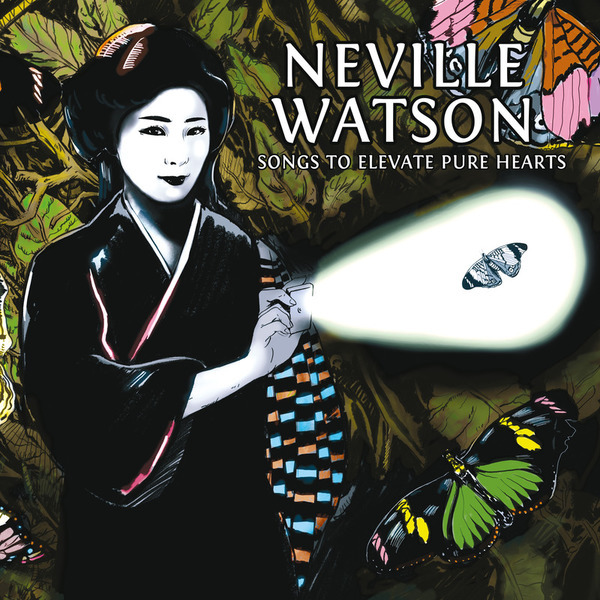 'Songs To Elevate Pure Hearts' is Neville Watson's sublime debut album in tribute to the mystique of classic Detroit and Chicago house. Deeply influenced by the romance of vintage Carl Craig and Larry Heard, his mood swings between the twinkle-eyed ambient bliss of 'Dark Star' and 'The Girl From Kowloon Tong' to the driving techno-soul emotions of the title track or the hilariously titled 'Everything I Know About House (I Learned On Facebook)', thru to progressive tribal visions such as 'Axiomatic' and the vintage class of 'Son Of House' and the sumptuous lush-out 'A Better Life', maintaining and sustaining a sweetly balanced rhetoric of new age positivity and futurist melancholy throughout. Warm recommendations to lovers of Legowelt, Dream 2 Science, Larry Heard, C2.